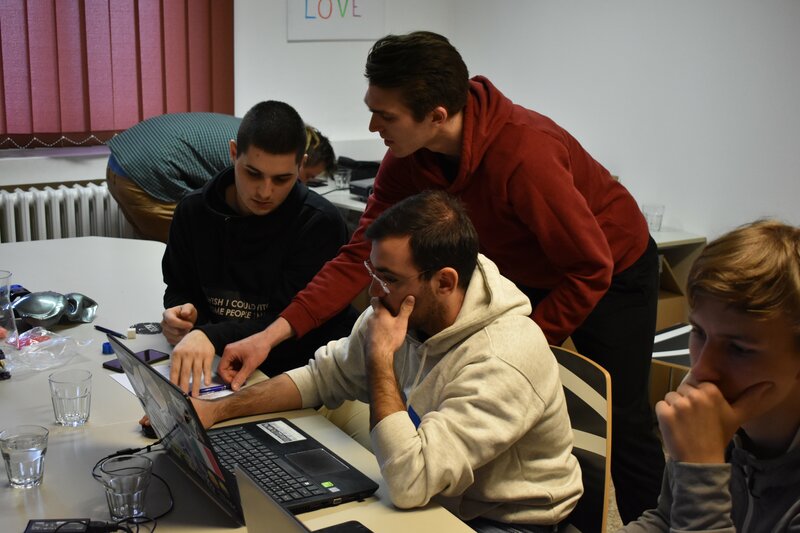 Educational programme NewGenerationSkills (NGS) develops both the digital and entrepreneurial skills of young people and supports them in creating its own digital projects. 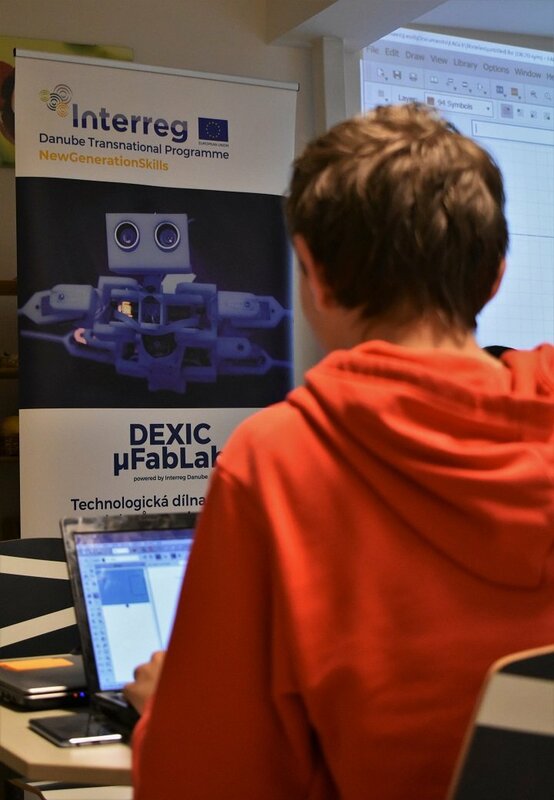 DEXIC µFabLab provides the equipment which helps to realize these projects. At this time, the participants have completed 5 out of 8 educational modules and the programme is coming to its end. Students have got familiar with the equipment, basic training and intensive workshops. During them have been the mentors focusing on digital technologies or generating business ideas and filling in a Business Model Canvas. From Friday to Sunday have the participants increased their skills in PCB, IoT during the work with the Arduino platform and on the third day, in 3D printing. 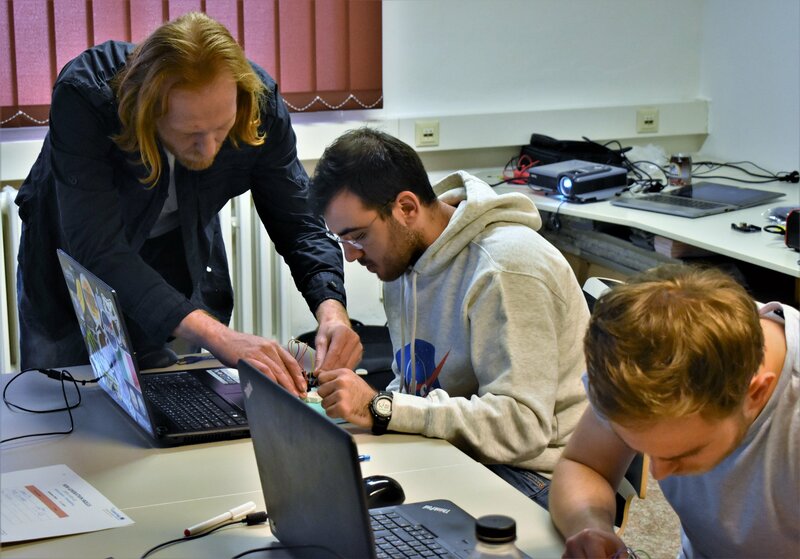 They had the chance to meet interesting mentors, with prof. Leos Petržilka from Technical University of Liberec (PCB workshop), with Michal Seidl (Iot Arduino) or with Tomas Vitmajer, who led the 3D modelling and 3D printing workshop. After the workshops, the participants learned some of the business skills. In the 1st workshop, they have been generating business ideas which they can realize later. The created ideas mostly reflected the needs of each participant or needs of close friends. Later on, they have been transforming these ideas into digital solutions that had business potential. After that, the students attended the last workshop so far. Filling in a Business Model Canvas, they have evaluated their ideas and business potential. This workshop showed the way which should the participants with their ideas go. At this time, there will be 3 more workshops and the last one is the final one. The participants face two challenges - to realize all the ideas and increase presentation skills.